Are You a Northern Virginia Realtor? Earn Extra This Holiday Season! Realtors, end 2018 on a high note with Sekas Homes! We’re offering our realtor partners 3% commission and a bonus for certain Sekas homes that sell before the end of the year. 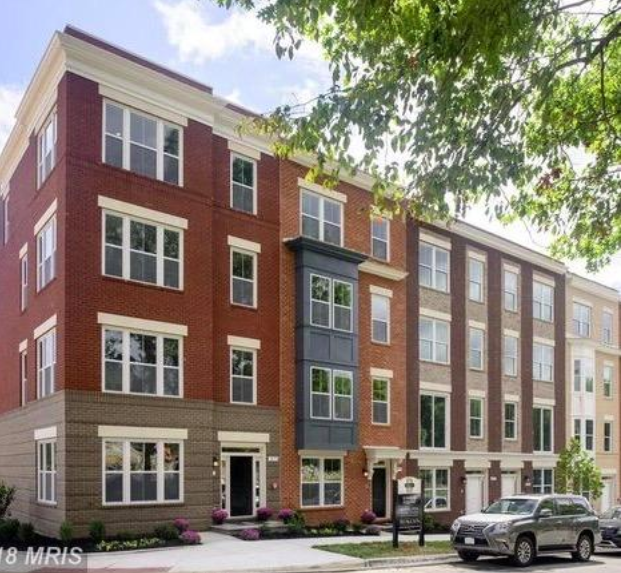 If you’re ready to help your clients find their dream home, schedule a tour and let us blow you away with our four-story, rooftop terrace townhomes in Reston and downtown Vienna. Or, choose from our of our sprawling, single-family homes — they’re move-in ready and available for tours! Don’t miss the opportunity to make 2018 your most successful year yet. 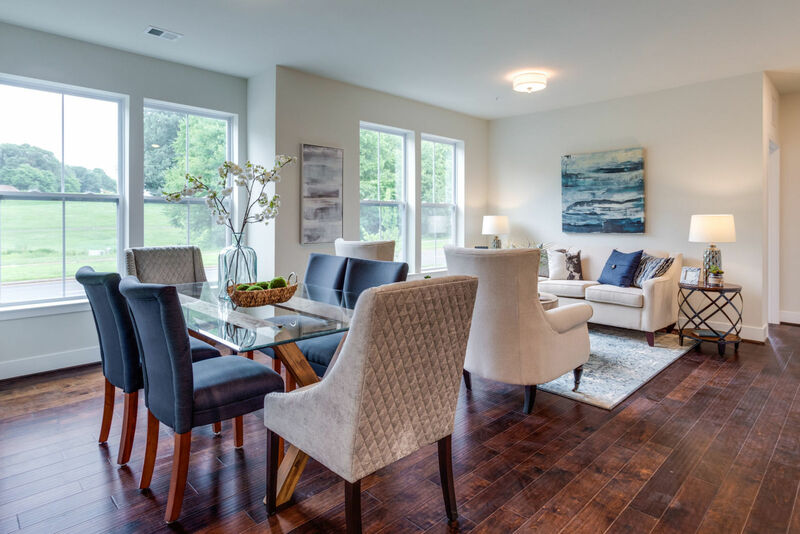 Schedule a tour with the Sekas Homes team, today.